Hi Steve,, nice articles by the way. 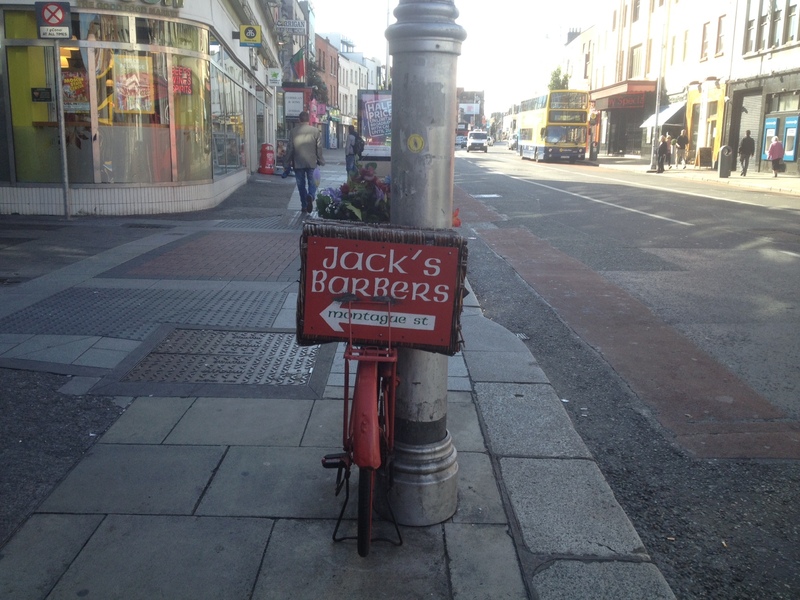 I found you quite by chance when trying to find an email or web page for Jacks Barbers. I just wanted to let him see a large oil painting Ive only just completed featuring his shop . Maybe you could direct him to my facebook page where it is featured.